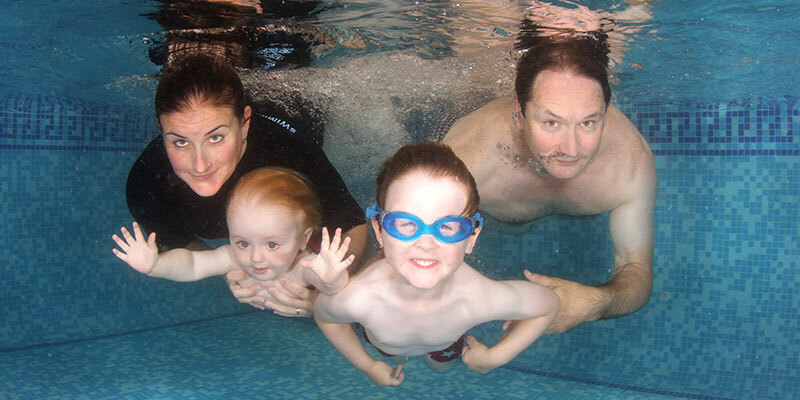 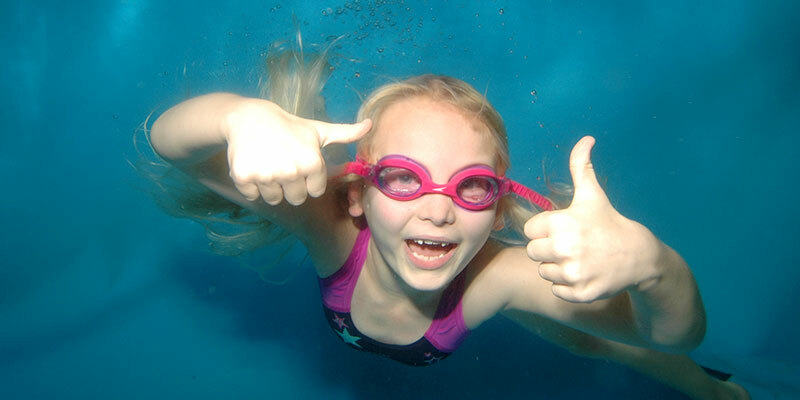 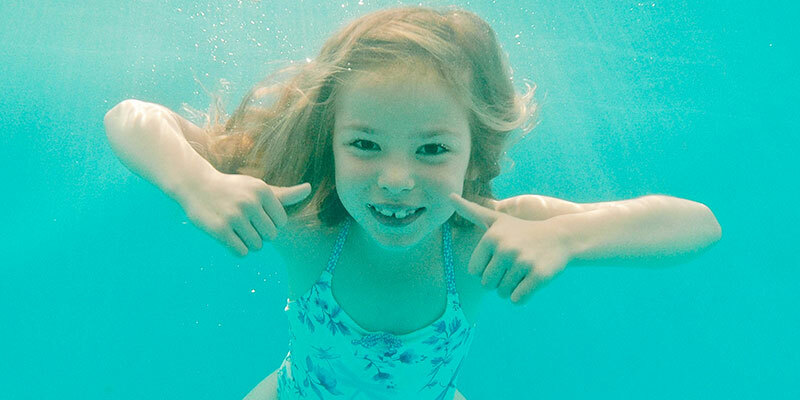 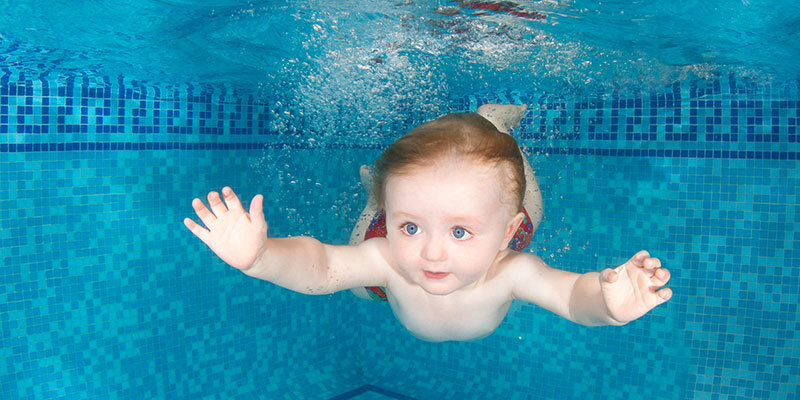 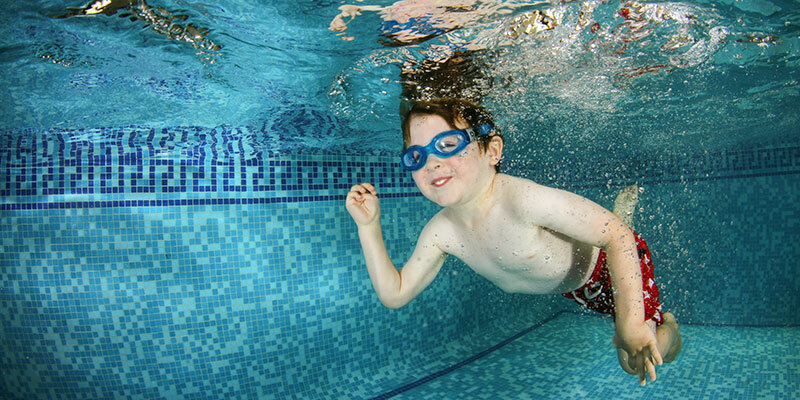 Water offers a unique sensory world, allowing babies and children to explore both their internal and external senses and provides a weightless environment that gives babies and toddlers complete freedom of movement. 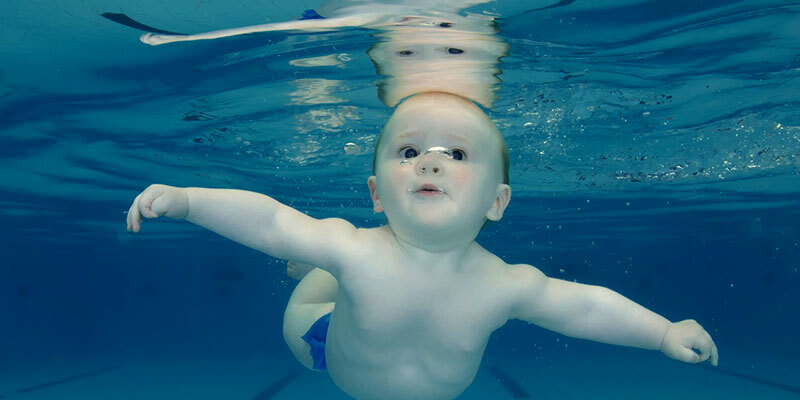 Water requires closeness and trust between parent and child, building strong emotional bonds and a deeper understanding of your child's sensory development. 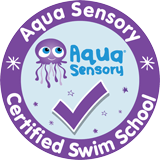 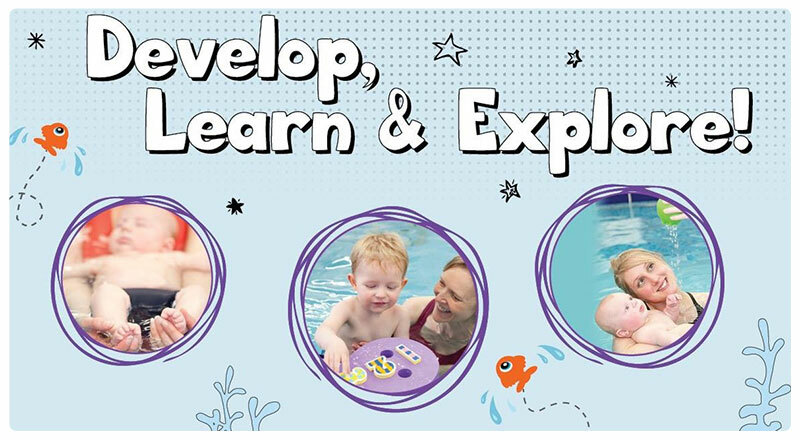 Each lesson has specifically themed activities, developed with a key focus on early developmental skills. 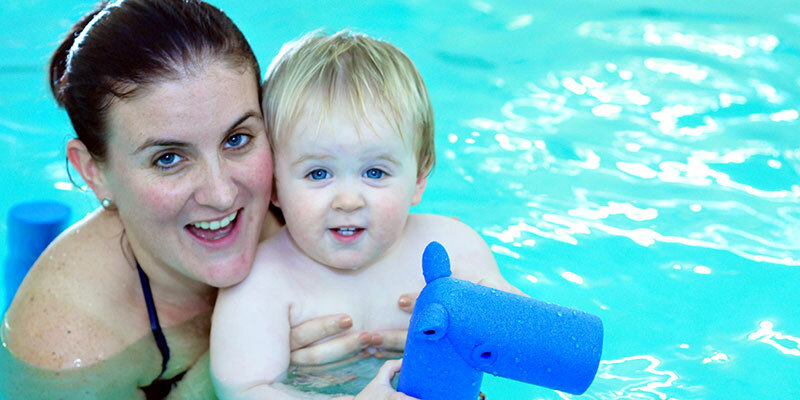 The program is a 'stimulation of all the senses' that combines movements, music and songs, signing and discovery play.